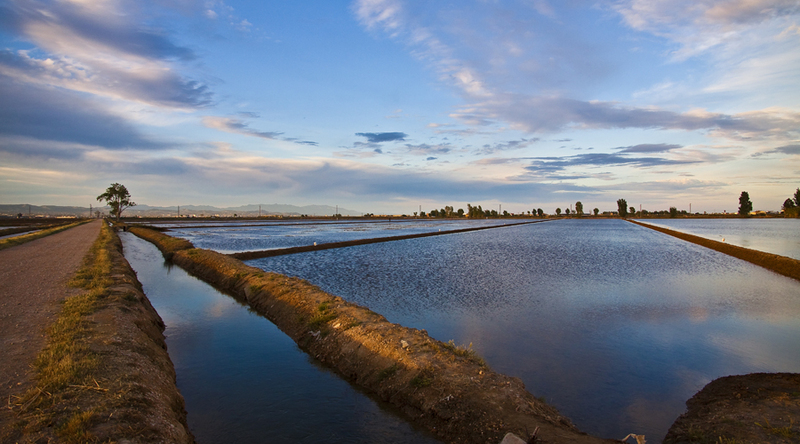 Included in Category A (of exceptional interest) by the International Union for Conservation of Nature, The Ebro Delta is one of the largest wetland areas on the Mediterranean, covering some 32,000 hectares. As Catalonia’s primary agricultural region and being close to the exciting city of Barcelona, you can cover a wide and fascinating spectrum of topics, from ecosystems to sustainable waste management. 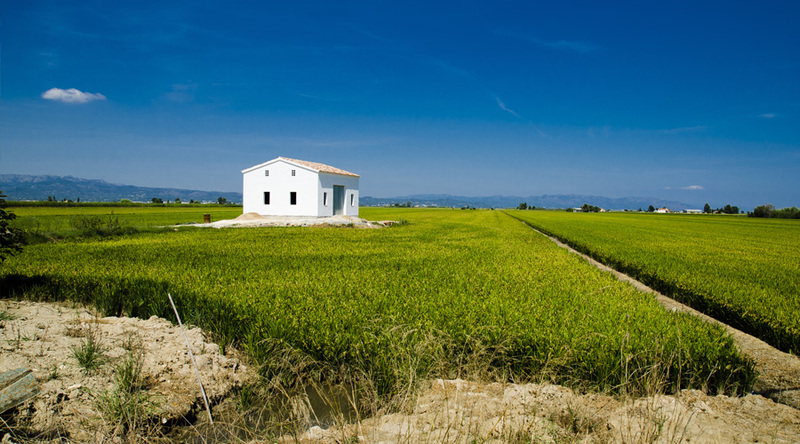 Visit the wetlands of the Ebro Delta, inspecting both small and large scale natural ecosystems and the people who live and farm there. Explore the coastal and river landscapes to learn about processes and landforms including the estuary, delta, sand dunes, beaches and the spit as well as a boat trip to the mouth of the river Ebro. Find out about urban sustainability in Barcelona, including waste recycling, transport systems and the creation of green spaces. Learn about management of resources, in particular the problems of water supply and how the Ebro River Basin Management Plan is being implemented. 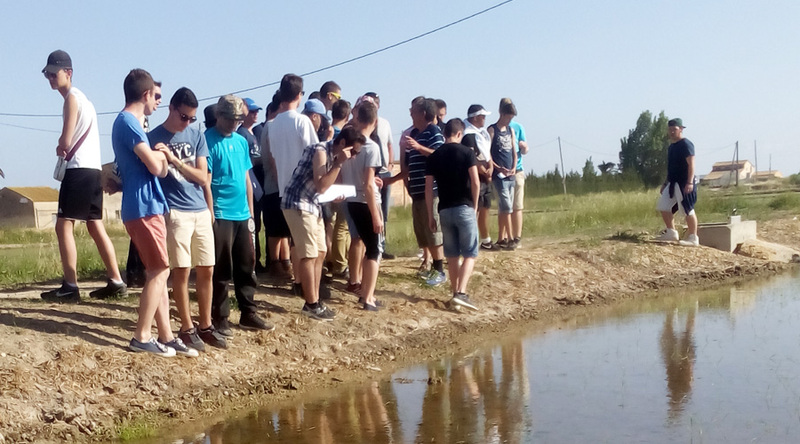 Each trip to the Ebro Delta is tailor-made to your students’ needs and learning in accordance with your chosen exam board and in consultation with our geography specialist. We base our groups in the resort of L’Ampolla, a lovely town directly on the Ebro Delta. The Hotel Sol is a charming 2 star hotel, situated directly on the marina with lovely views out to the Mediterranean sea. Recently refurbished, the hotel’s rooms all have private bathrooms, while the restaurant serves tasty food sourced from local suppliers. Flight to Barcelona and transfer by coach to L’Ampolla. Time to explore the town and its lovely coastal pathway. Full day visit with guide to the Ecomuseum and coastal features including boat trip to the mouth of the river Ebro. Evening games on the beach. Walk to the Olles Lagoon, one of the richest parts of the Ebro Delta National Park. Day’s fieldwork with expert guide. Evening time to write up notes. Full day visit to Barcelona to form part of your urban and sustainability studies. Time also to sightsee in the city; visit Las Ramblas, La Sagrada Familia and Barcelona Cathedral. Morning visit to the local small fishing village of Sant Carlos de la Rapita to learn about variations in economic development and how quality of life is changing in contrast to the city of Barcelona. Afternoon transfer by coach to Barcelona for flight home.